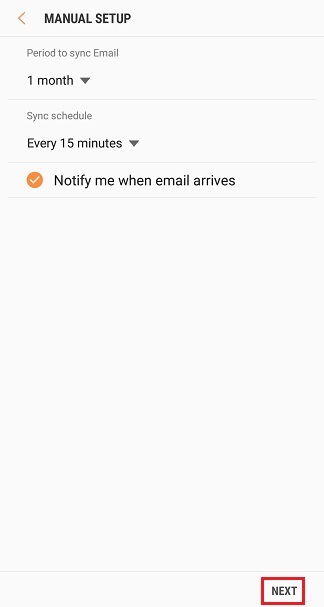 Open the email app on your Android phone and select Settings. 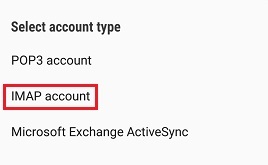 Then select Add account. 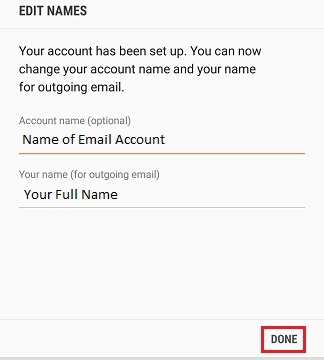 Fill in the information as shown below. 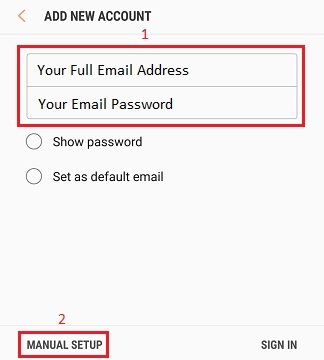 Then select MANUAL SETUP. Fill in the information as shown below. 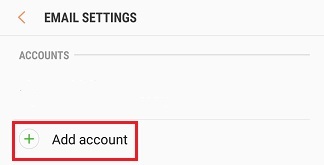 Then select SIGN IN. 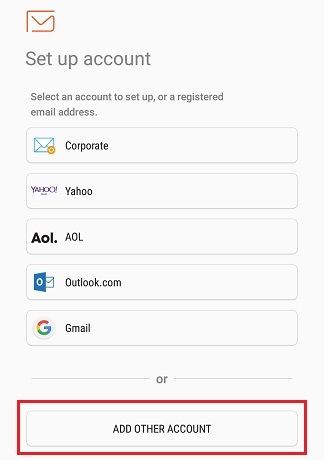 - Turn on the option that says, "Authentication required before sending emails"
Complete the process by entering the name of your email account and your full name, then select DONE.